In Wisconsin, most sheriff’s offices use the NCJOSI for their written exam as recommended by the Badger State Sheriff’s Association. Many other police agencies belong to the Wisconsin Chiefs of Police Association and use the NPOST exam. State Troopers do not have a written exam, as they require a 2-year college degree. Applicants need to double check when they apply to confirm what test is used. Click on the exam link below to learn how best to prepare. 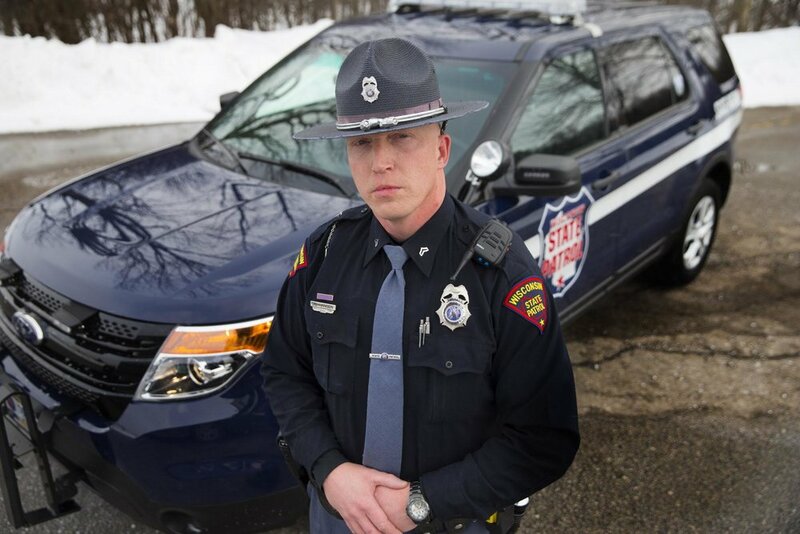 The Wisconsin State Patrol does not require a written exam as part of their hiring process.